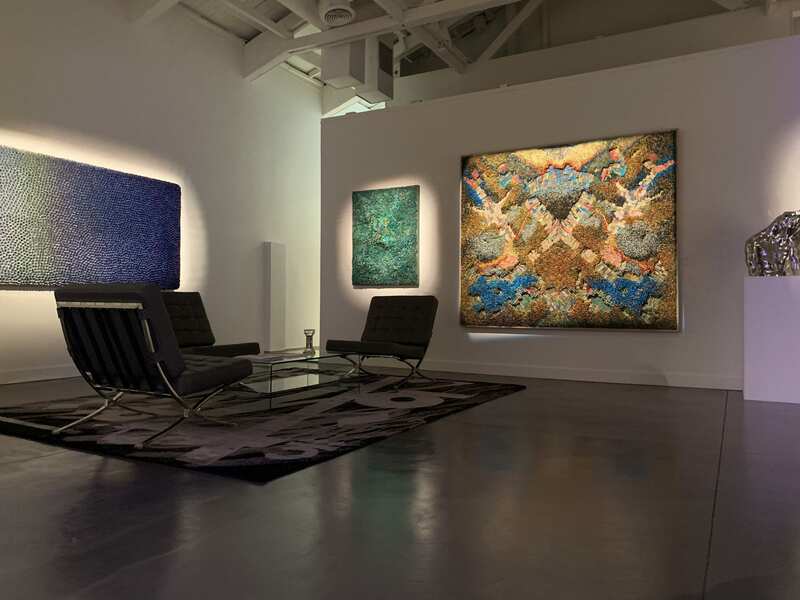 House of Fine Art - HOFA Gallery specialises in contemporary art by established and emerging international artists. 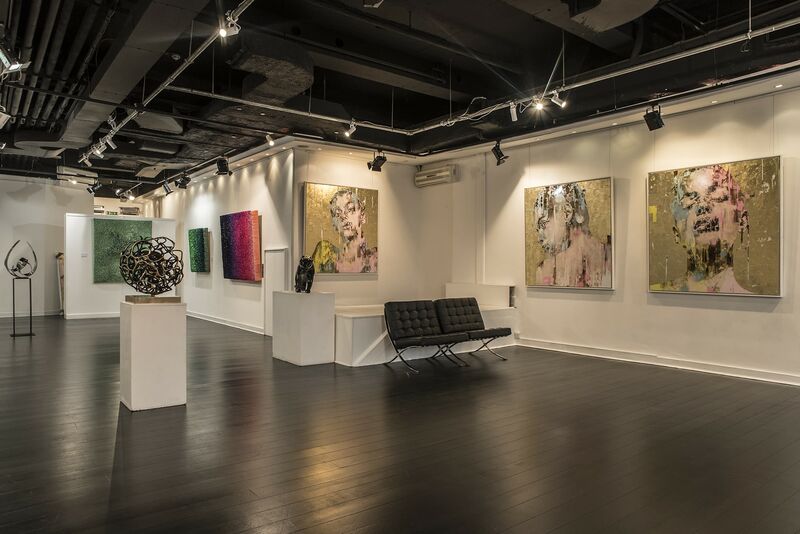 The House of Fine Art is agile on featuring a multitude of artistic disciplines with an intent focus on exceptional talent, diversity and cultural relevance. 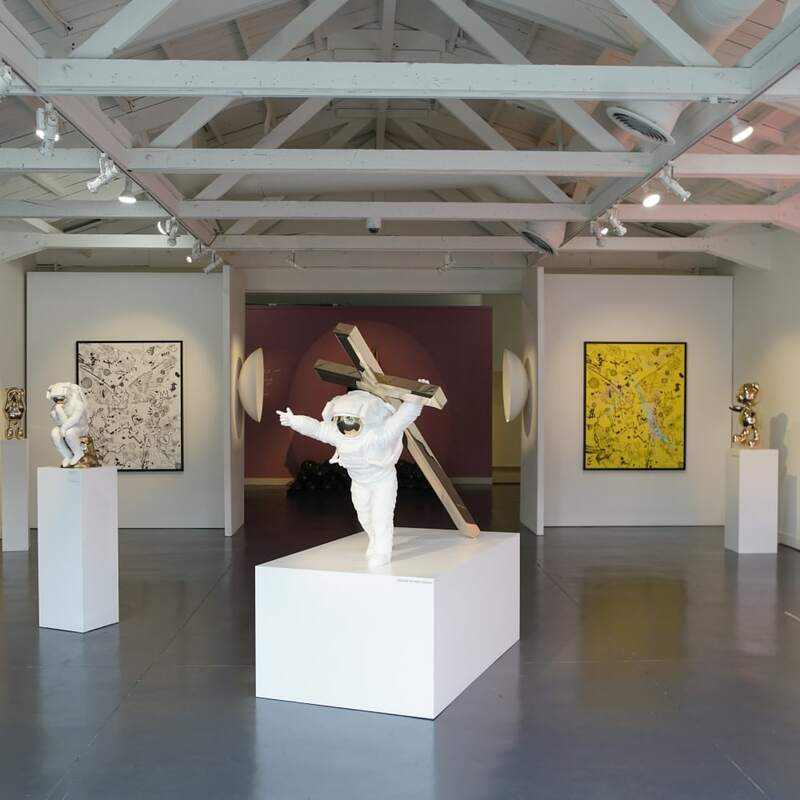 Dedicated to supporting rare talent and making their work globally accessible, the gallery works closely with all of its artists to ensure the highest level of excellence and integrity across its locations in London, Los Angeles and Mykonos. 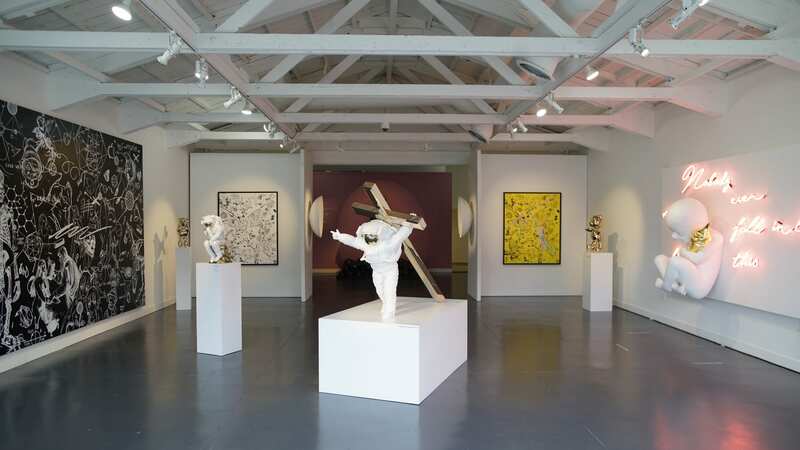 HOFA Gallery represents acclaimed painters, sculptors, photographers and multidisciplinary artists from all over the world including China, Korea, America, Italy, France, Argentina and Australia amongst many others. 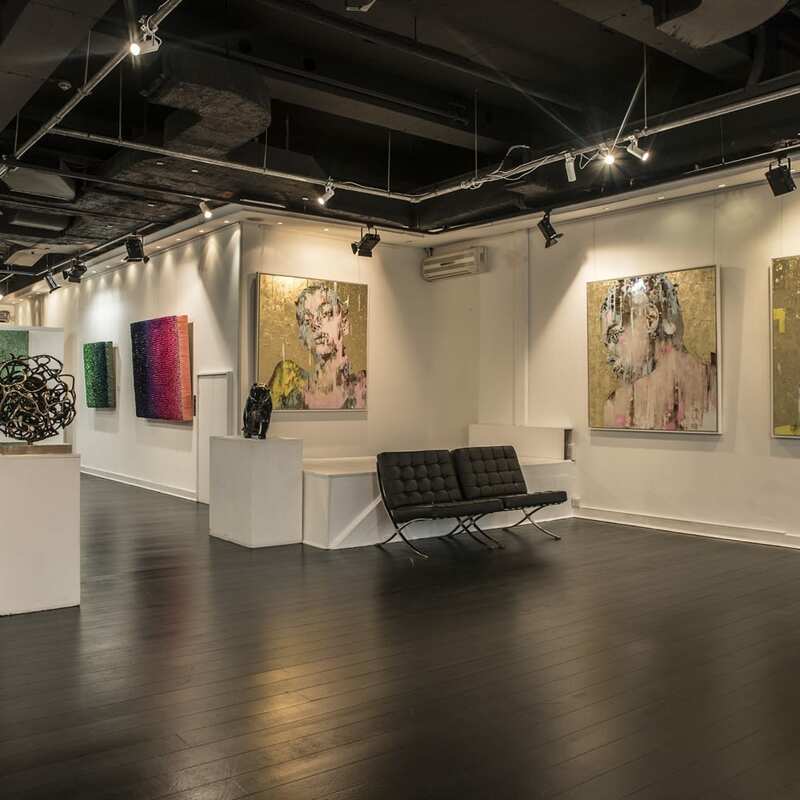 Since its inception in 2014, HOFA Gallery has provided government institutions, museums, art galleries and private collectors access to some of the most sought after and collectable works of contemporary art. 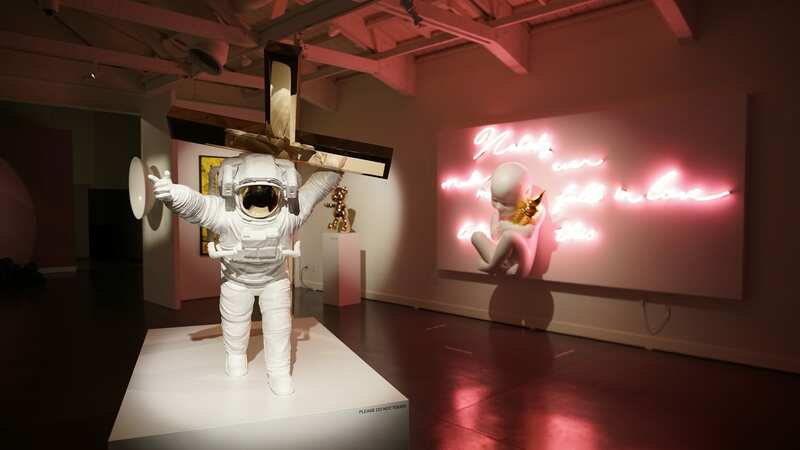 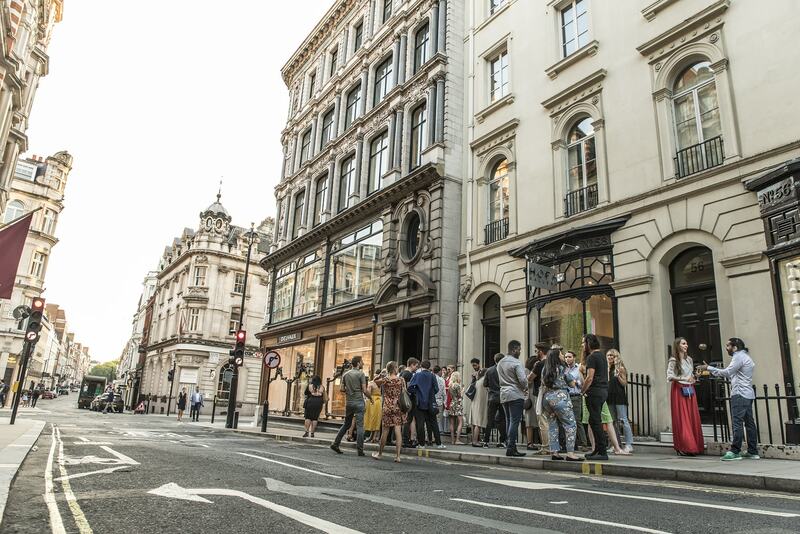 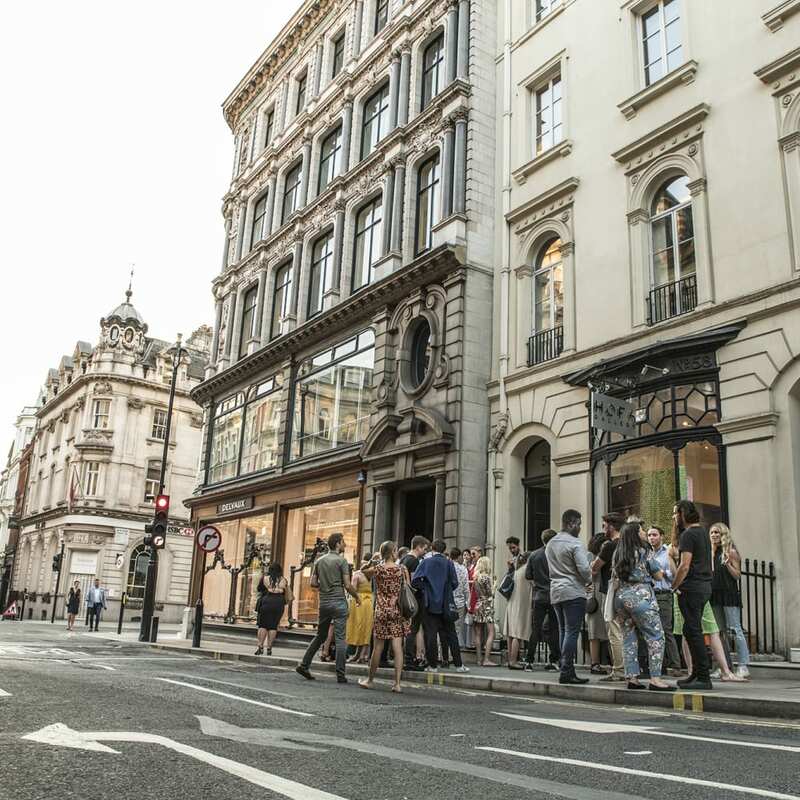 With a unique selection of highly collectable artworks of appreciative value and an uncompromising dedication to art world innovation, the gallery is committed to its mission in cultural leadership. 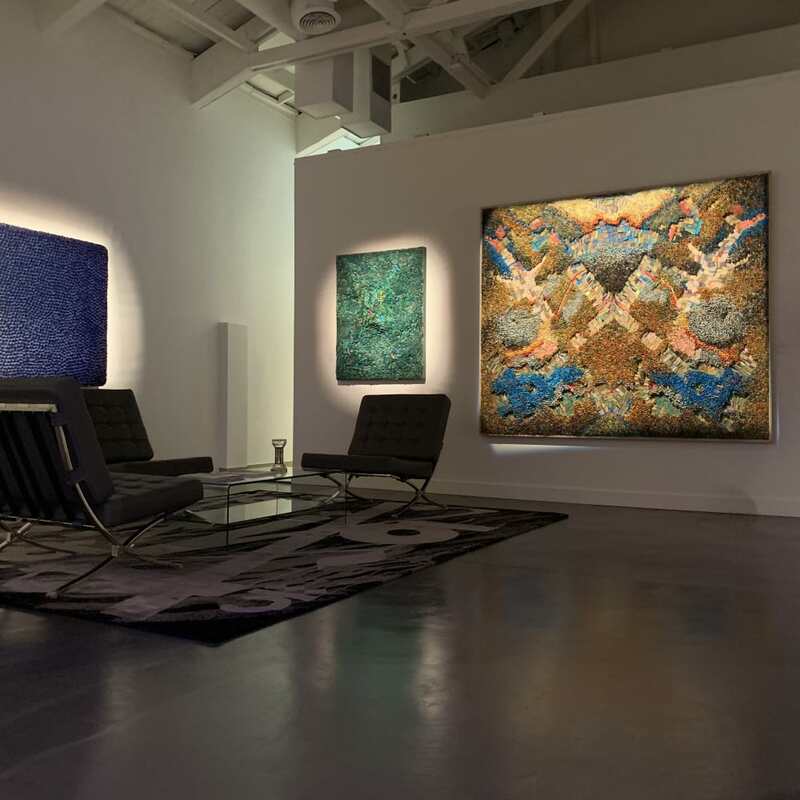 In 2018 HOFA Gallery was the first art gallery in the world to make their entire collection available in cryptocurrency. 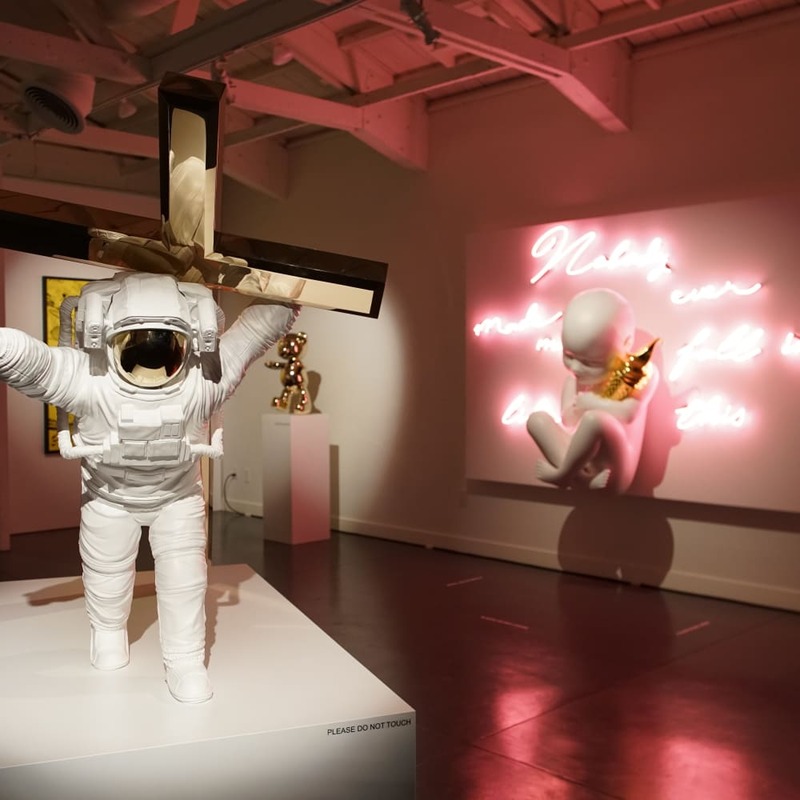 Using new technologies and digital innovations, HOFA pledges an accessible entry point to the market and inclusivity to art collectors on all levels.